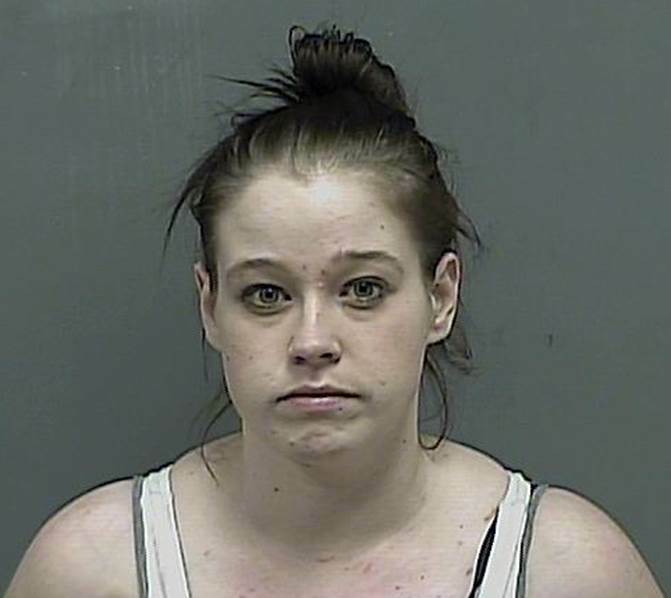 Five suspects are in custody in connection with four recent motor vehicle thefts in the City of Kingsport. On January 12, 2017 at approximately 1:00 PM, a 2006 Ford Mustang was stolen from a residence in the 1600 block of West Sullivan Street. The victim reported that two unknown suspects had asked him to borrow his vehicle, but when he declined, they got into his car and drove away anyway. 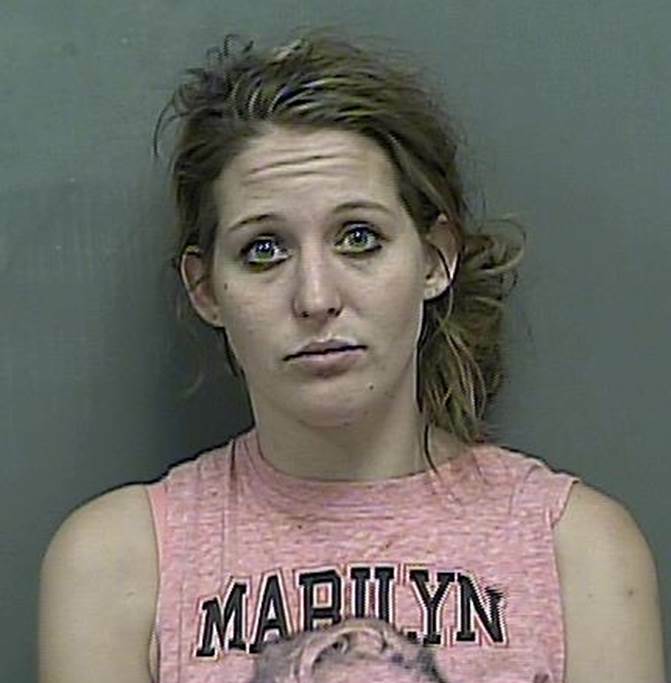 At the time of the theft, the vehicle was unlocked with the keys in the ignition. Ten days later on January 22, 2017 at approximately 7:30 AM, Kingsport Police Patrol Officers located the stolen Mustang in the parking lot of Wal-Mart Neighborhood Market, located at 750 Lynn Garden Drive. James and Chelcee Cheruk (husband and wife) were asleep in the vehicle. Not only were the Cheruks in the stolen Mustang, but they were also in possession of a handgun and unlawful drug paraphernalia. It was further determined that Mr. Cheruk was a convicted felon and was also wanted on a pre-existing outstanding warrant. Both were arrested and transported to the Kingsport City Jail. On January 22, 2017 at approximately 3:30 AM, a 2003 Mazda Six was stolen from the owner in an apparent carjacking incident somewhere in Downtown Kingsport. The victim reported meeting a female suspect, later identified as Lauren Elizabeth Paugh, on FaceBook, and the two arranged to meet in person. Ms. Paugh got into the victim’s car and instructed him to drive to a gas station at which point two male suspects got into the back seat. 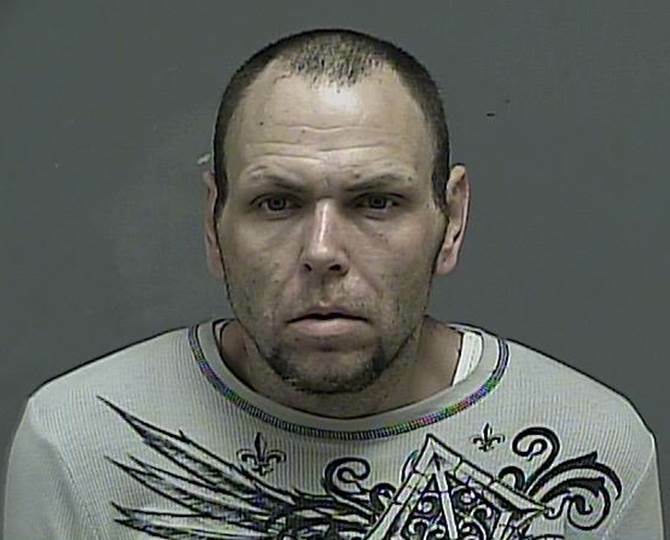 Somewhere in the Downtown Kingsport area, they instructed him to stop the car, demanded that he hand over his pocket knife and cell phone, and ordered him out of the vehicle. The trio drove away in the Mazda. One of the male suspects in this incident has been identified as the already mentioned James Cheruk while the identity of the other male suspect remains under investigation. Mr. Cheruk and Ms. Paugh have both been charged in this incident. The Mazda was later recovered after being wrecked and abandoned in Bristol. On January 25, 2017 at approximately 9:15 PM, a 2001 Mercedes E430 was stolen from the owner in an apparent carjacking incident in the vicinity of Cloud Apartments, located in the 1200 block of Reedy Place. The exact circumstances of this incident remain under investigation. The following evening on January 26, 2017 at approximately 5:00 PM, Deputies from the Sullivan County Sheriff’s Office located the stolen Mercedes traveling along Highway 394 in their jurisdiction. The driver, later identified as Michael R. Goins, was eventually apprehended following an extensive vehicle pursuit, foot chase, and manhunt. 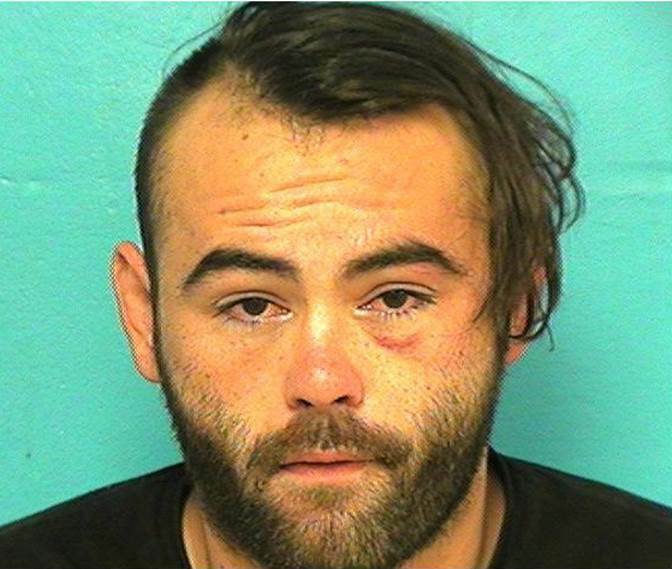 Mr. Goins has been charged by the Sullivan County Sheriff’s Office with 1) Felony Evading Arrest, 2) Felony Reckless Endangerment, 3) Felony Possession of a Stolen Vehicle, 4) Driving on a Suspended License, 5) Reckless Driving, 6) Speeding (in excess of 100 mph in a 45 mph zone), and 7) Passing a Stop Sign (2 counts). On January 28, 2017 at approximately 5:00 PM, a 2008 Toyota Corolla was reported stolen. The victim reported that he had initially loaned the car to a woman who never returned it. Kingsport Police Patrol Officers later observed the Toyota being driven by an unidentified male suspect and initiated a traffic stop; however, the driver successfully fled in the vehicle. The following day on January 29, 2017 at approximately 4:00 AM, the Toyota was recovered at Dogwood Terrace Apartments, located at 1921 Bowater Drive in Kingsport. 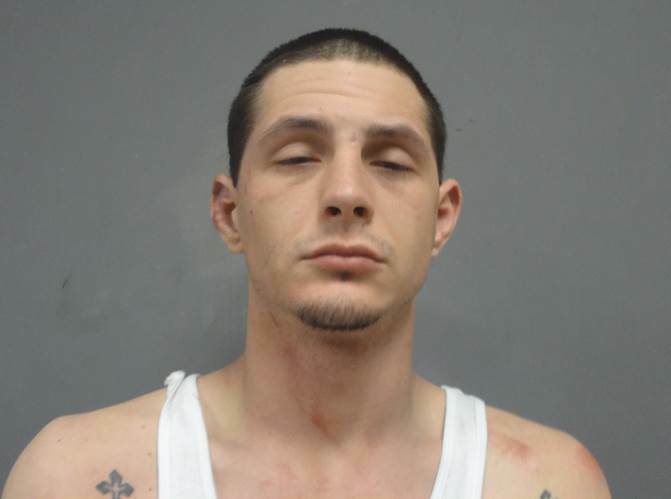 At the time it was recovered, the previously mentioned Chelcee Cheruk and a male suspect, later identified as Larry M. Palladino, were standing in opposing front doorways of the vehicle with both front doors ajar. Both were promptly arrested. Including these 4 stolen vehicles, the Kingsport Police Department is currently investigating a total of at least 16 motor vehicle thefts (two of which were initiated as carjackings) that have occurred since the beginning of 2017. All of these remain under open and very active investigation with Detectives working to see if and how they are all potentially connected. In the meantime, area residents are strongly urged to take some basic precautionary measures and use some good old fashioned common sense to help prevent these types of crimes from occurring, and in turn, avoid becoming a victim. Citizens are encouraged to never leave their vehicle unlocked when it is unattended, never leave the keys in the ignition unless they are actually in the driver’s seat, never loan their car to untrusted individuals, and never give rides to strangers.